A warm spicy and uplifting oil. Price shown is for a 10ml bottle, other sizes and further details available by clicking either the picture or product name. The Turkish alcoholic drink, raki, is made from the seed. Traditionally used as deodorant. 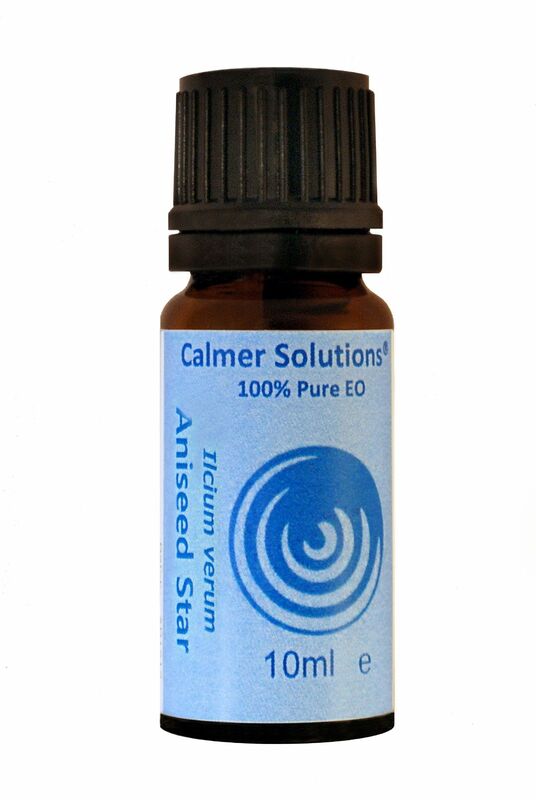 Widely used for its antiseptic and calming properties. One of the most widely used carrier oils in massage, a pale yellow in colour. Price shown is for a 100ml bottle, other sizes and further details available by clicking either the picture or product name.